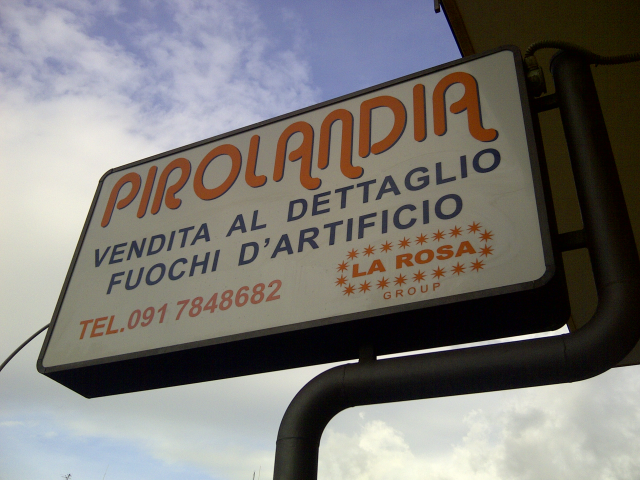 You can find Pirolandia s.r.l. in via Emanuele Capitano Basile n. 66, a Bagheria (PA). 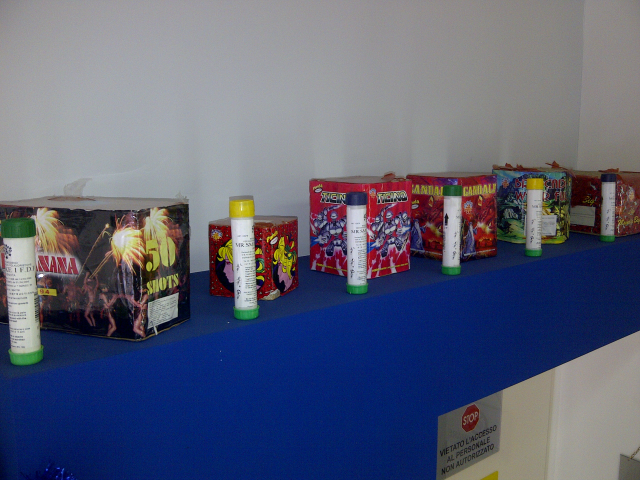 In our store you can find a large choice of fireworks in different forms and sizes. 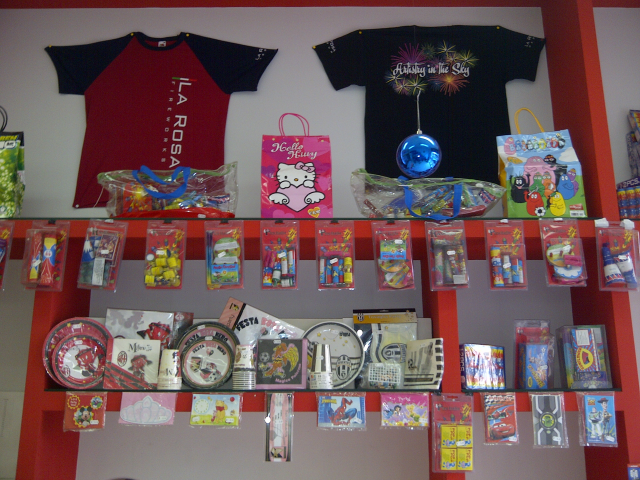 To create the right atmosphere for your party we have a selection of party goods for every occasion. 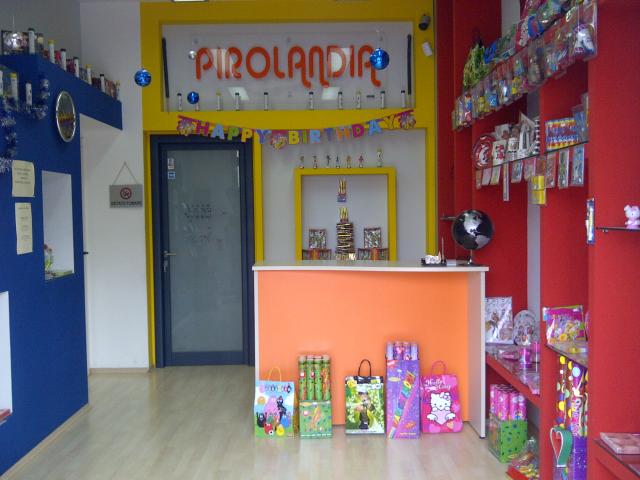 We also have: packs of fireworks, individual fireworks, helium filled balloons with led lights which can be personalized, firework fountains, supplies for Disney and football theme parties, chinese lanterns, smoke bombs, party-poppers, kits for cake decorating and lots more.